Next generation LED lighting systems are on the rise in retail – and it’s not hard to see why with the extensive economic and efficiency benefits. But careful system selection is vital if success is to be guaranteed, writes Colin Lawson, Head of Sales, Marketing and Product Development at UK-based Tamlite Lighting. It would be fair to say that the primary drivers of change with regard to lighting for retail haven’t always been the same as those for other major sectors. 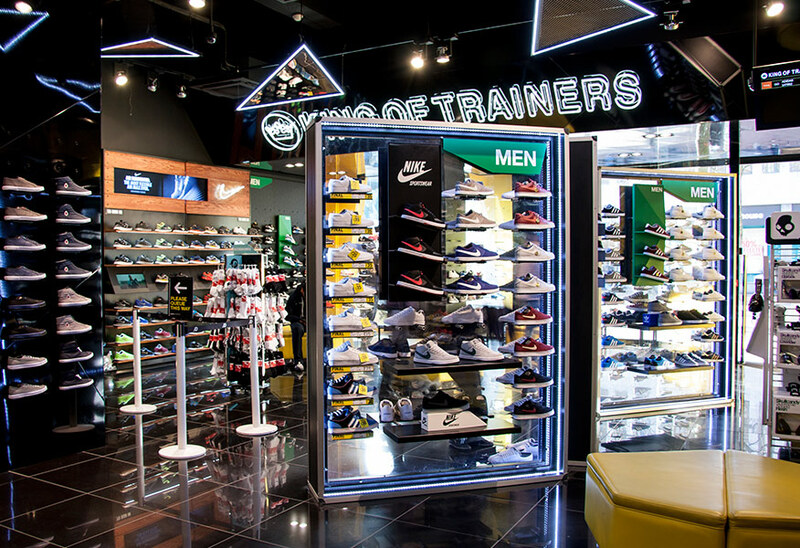 Rather than price and efficiency, it has often been suitability for spotlighting product and encouraging consumer footfall that have determined the fashion in which retailers light their stores. 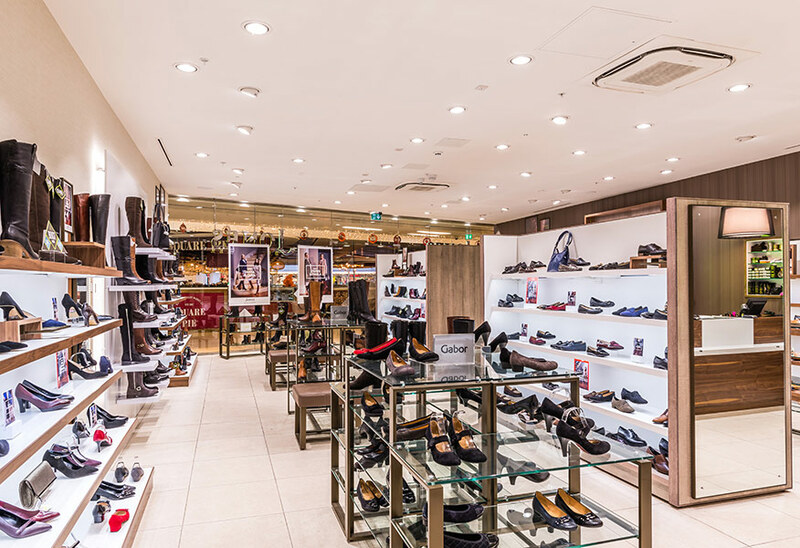 But although halogen lighting and other traditional system types have arguably held sway in retail longer than elsewhere, next generation lighting is now being specified for an increasingly significant number of projects. In particular, improvements in the quality, capability and diversity of LED lighting systems have convinced many that they have what it takes to deliver results in the target-driven retail world. But while forward-looking retailers such as Marks & Spencer – which recently announced the intention to have a 100% LED lighting estate across the UK by 2025 – are set to benefit from the transition in terms of both lower energy bills and their contribution to broader carbon-reduction efforts, it is important to remember that a ‘one size fits all’ approach should never be taken when selecting an LED lighting system. For example, achieving the desired colour temperature is vital to engendering the right atmosphere in-store – but it is not possible to achieve every temperature with every system. Similarly, accurate colour rendering is integral to making the products on display appear as true to life as possible. End-results can vary significantly between systems, and in particular lower-priced LEDs may not have the ability to provide accurate colour rendering. The need to avoid unpleasant glaring effects is another component of what can be a complicated purchasing decision – hence why there is no substitute for engaging the services of a dedicated specialist with the ability to advise on, and supply, a wide variety of LED lighting systems. 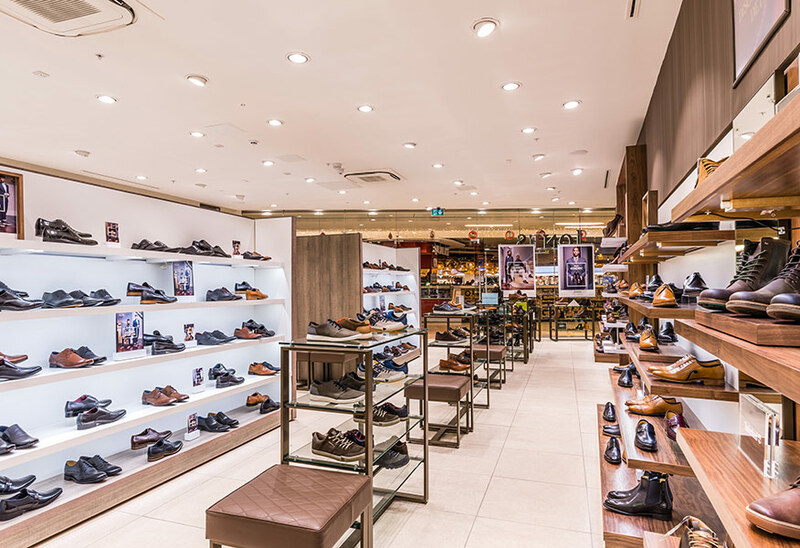 Speaking to a company whose track-record is particularly strong in retail is advisable since they will be able to advise on technology to suit specific applications, such as decorative and task lighting. Securing this kind of assistance (and it is now increasingly abundant across the UK and mainland Europe) means that there is no reason for retailers to feel trepidatious about stepping forward into a new era of lighting with long-term benefits for them and their customers.